Hemp and marijuana are two different varieties of Cannabis sativa L., a flowering herb indigenous to many parts of the world. Marijuana is cultivated for its high levels of tetrahydrocannabinol (THC), which is concentrated mostly in the flowers and trichomes of the plant and has psychoactive properties. Traditionally, hemp has been cultivated for its fiber and food extracts and has almost undetectable levels of THC. Hemp has been grown and cultivated worldwide for thousands of years for industrial and medical purposes, making useful items like rope, clothing, sails, paper, and thousands of other products. Research into other uses for hemp has found comparatively high levels of cannabidiol (CBD), a non-psychoactive compound, which has shown significant human health benefits in numerous clinical trials. In the 1970’s CBD’s anticonvulsive effects in humans were discovered. Later, other studies have shown anti-nausea, anti-anxiety, antioxidant, anti-inflammatory and analgesic effects as well as other disease specific benefits. An orally-administered liquid containing CBD has received orphan drug status in the US for use as a treatment for Dravet syndrome, a hemp oil is now available and sold as both a medicinal and natural health supplement targeting a wide variety of human health conditions. Plant-derived CBD is referred to as phytocannabinoid and possesses similar properties as animal-produced endocannabinoids . CBD is an aromatic hydrocarbon whose actions are mediated in part through interaction (antagonistic) with the existing cannabinoid receptors that make up the endocannabinoid system found in mammals. Mammalian tissues express at least two types of cannabinoid receptor CB1 and CB2. 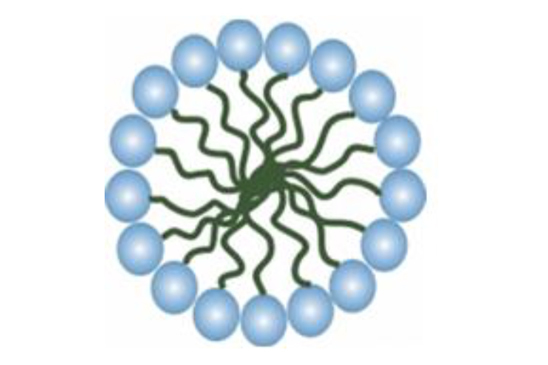 CB1 receptors are expressed predominantly at nerve terminals of both central and peripheral neurons where they mediate inhibition of transmitter release. CB2 receptors are found mainly on immune cells and other immune system mediators that modulate various cytokine and chemokines as part of the inflammatory response. CB2 receptors are specifically located on lymphocytes, macrophages, mast cells, natural killer cells, peripheral mononuclear cells and microglia. This chapter will provide background information on CBD discovery and sources, including the differences between psychoactive THC and non-psychoactive CBD. 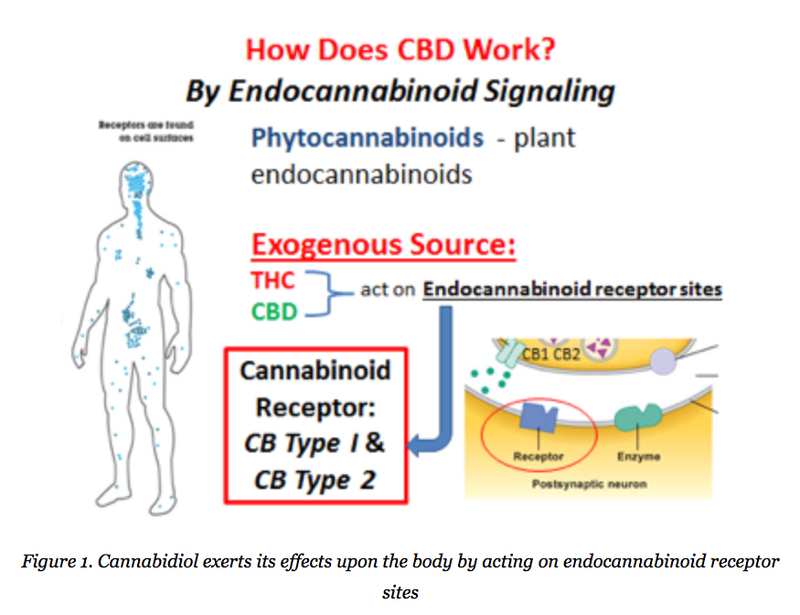 The interactions of CBD and the human endocannabinoid system will be presented as they are related to numerous human health benefits based on existing clinical human trials. An overview of CBD commercial availability, current legal status of hemp and recent pharmaceutical applications for CBD will also be discussed. Hemp is Not Marijuana Despite hemp and marijuana originating from the same species of plant, Cannabis sativa , they are two separate subspecies that differ in several important ways. Hemp is cultivated for its fibrous content and tall stalks which are used as a plant source for hundreds of raw and finished products including ropes, fabrics, paper, plastics and construction materials. As a food source the hemp plant and seeds are used for oils, protein and fatty acids by both human and animals. Nutritional supplements and medicines make up a fraction of hemp’s current applications. Cultivated commercial hempseed consists of approximately 44% edible oils, which contain about 80% essential fatty acids. Hempseed’s amino acid profile is comparable to other sources of protein such as meat, milk, eggs and soy. 4 Unlike marijuana, hemp is very low in THC and by law must contain <0.3% to be classified as hemp. Hemp naturally contains significantly more cannabidiol (up to 40%) more compared to marijuana. Marijuana is primarily grown to maximize the THC content (reportedly up to 40% in some hybridized plants). 4,5 Modern Medical Marijuana Sale and distribution of marijuana as a plant-based medicine remains illegal based on existing federal laws. There are now, however, 23 states that allow the sale of medical marijuana, mostly by prescription, for a variety of purported health benefits, including 5,6 : • Intractable headaches; • Cancer pain; • Nerve pain; • Muscle spasms/spasticity; • Glaucoma; • Nausea from cancer chemotherapy; • Poor appetite and weight loss caused by chronic illness, such as HIV; • Crohn’s disease; • PTSD; • Intractable Seizures. 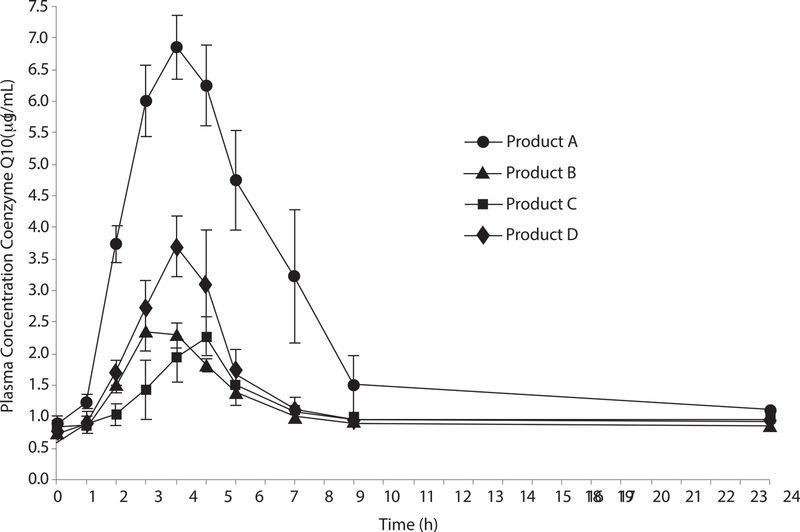 Anxiolytic 13,23 • Animal models and healthy human volunteers, demonstrate anxiolytic-like effects of CBD; • CBD reduces anxiety in clinical patients with social anxiety disorder ; • Countered THC-induced anxiety effects. Anti-epileptic 14,24-26 • Human studies have been equivocal: • In a double-blind study Cunha et al (1980) evaluated CBD for intractable epilepsy in 16 grand-mal patients. Each patient received 200 to 300 mg daily of CBD or placebo along with antiepileptic drugs continued up to 4-months. In the treatment group 7 of 8 responded with fewer seizures. In the placebo group 1 of 8 responded with fewer seizures 14,27,28 ; • In a human study of intractable epilepsy with 12 subjects, Ames et al (1986) were unable to duplicate these results and participants showed no response to CBD 14,27,29 ; • In 2012, in a review of 3 studies that exclusively used CBD for intractable seizures, Hill et al found that two of the three demonstrated significant anti-seizure effects 14,27,30,31 ; • In 2014 Insys Therapeutics (USA) was granted orphan drug designation for its pharmaceutical CBD for the treatment of glioblastoma multiforme (GBM) and two rare forms of epilepsy, Lennox-Gastaut Syndrome and Dravet Syndrome. GW Pharmaceuticals has also been given the same designation for a CBD drug for Dravet Syndrome in children. CONCLUDING REMARKS The final determination for approved medicinal and psychoactive use of marijuana and THC will continue to evolve. Currently, this process is still undergoing intense legal and scientific review, and this may take decades longer to complete. Hemp-based dietary supplements, however, do not contain high levels of THC, and are currently legally sold and used throughout the US. Hemp’s active cannabinoid is CBD, a non-psychoactive molecule that has profound actions on our intrinsic endocannabinoid system, which has been shown to be generally safe in low-to-moderate dose ranges. 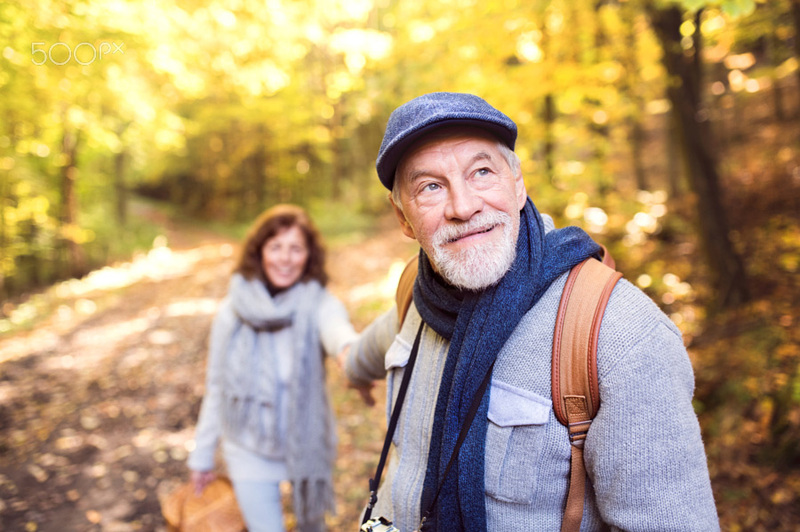 It is by this action on this system, found mostly on neuronal and immune system cells, that CBD has been shown through both animal and human study to have a wide range of health benefits. These include: • Anti-inflammation; • Antioxidant; • Analgesic; • Anti-seizure; • Apoptotic; • Immune-inflammatory suppression; • Deceased cytokine and chemokine; • Reduces gut hypermobility, peripheral nerve pain and neural excitability; • Safe without serious toxic effects; • Still limited data on dosing; • Still limited number of human studies. The current state of CBD research is still in its early phases and large randomized studies will still be needed before mainstream acceptance occurs. Early adopters, however, are reporting human health benefits that will demand further investigation and confirmation over time. We believe at this time that hemp-based CBD is a novel supplement that with further study could indeed have a profound effect on improving human health. REFERENCES 1. Niccolò Machiavelli quote. http://www.gurteen.com/gurteen/gurteen.nsf/id/X0003D096/ Accessed February 19, 2015. 2. Mack, A, Joy J. Marijuana as Medicine: Beyond the Controversy. The Institute of Medicine. http://ytdj.org/Drugs/Cannabis/Marijuana%20as%20Medicine%20-%20The%20Science%20Beyond%20the%20Controversy%20%282001%29.pdf Published 2001. Accessed February 18, 2015. 3. Izzo AA, Borrelli F, Capasso R, Di Marzo V, Mechoulam R. Non-psychotropic plant cannabinoids: new therapeutic opportunities from an ancient herb. Trends Pharmacol Sci. 2009;30:515-527. 4. Leizer C, Ribnicky D, Poulev A, Dushenkov S, Raskin I. The Composition of Hemp Seed Oil and Its Potential as an Important Source of Nutrition. J Nutraceut Function Med 2014;371:983-985. 6. Pertwee RG. Cannabidiol as a potential medicine. Cannabinoids as Therapeutics. Milestones in Drug Therapy MDT . 2005;47-65. 7. Hampson AJ, Grimaldi M, Axelrod J, Wink D. Cannabidiol and (-)Delta9-tetrahydrocannabinol are neuroprotective antioxidants. Proc Natl Acad Sci U S A. 1998;95:8268-8273. 8. Small E, Marcus D. Hemp: A New Crop with New Uses for North America. In: J Janick ,A Whipkey, eds. Trends in new crops and new uses. Alexandria, VA: ASHS Press;2002. 9. Pacher P, Kunos G. Modulating the endocannabinoid system in human health and disease–successes and failures. FEBS J. 2013;280:1918-1943. 10. Fernández-Ruiz J, Pazos MR, García-Arencibia M, Sagredo O, Ramos JA. 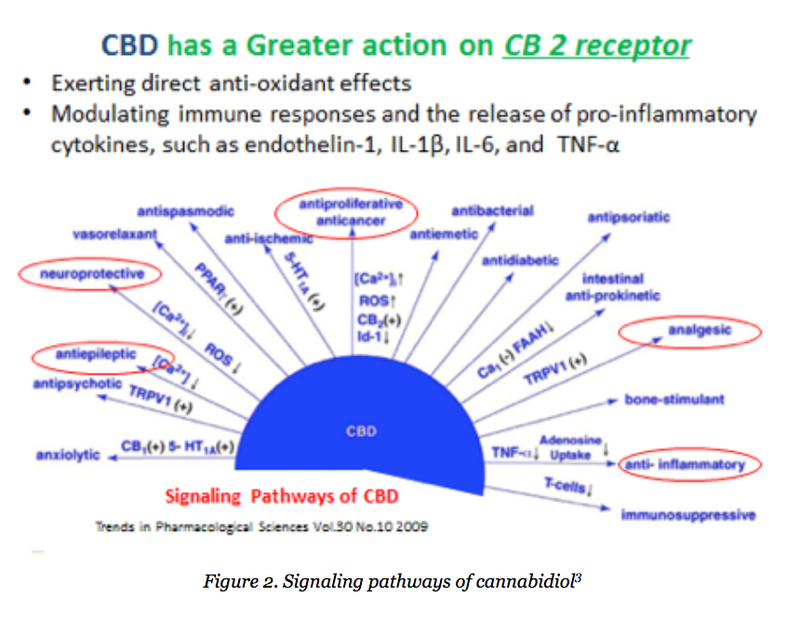 Role of CB2 receptors in neuroprotective effects of cannabinoids. 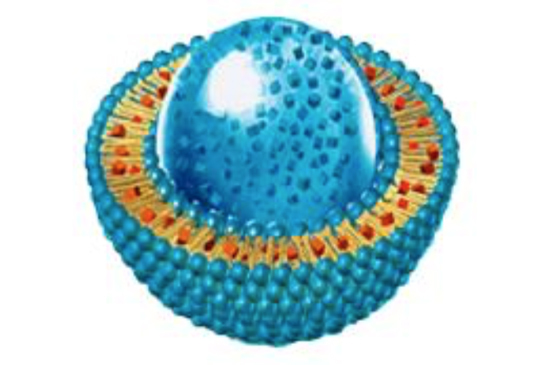 Mol Cell Endocrinol. 2008;286:S91-96. 11. Capasso R, Izzo AA. Gastrointestinal regulation of food intake: general aspects and focus on anandamide and oleoylethanolamide. J Neuroendocrinol. 2008;20 (Suppl 1):39-46. 12. Porter BE, Jacobson C. Report of a parent survey of cannabidiol-enriched cannabis use in pediatric treatment-resistant epilepsy. Epilepsy Behav. 2013;29:574–577. 13. Zuardi AW. Cannabidiol: from an inactive cannabinoid to a drug with wide spectrum of action. Rev Bras Psiquiatr. 2008;30:271-280. 14. 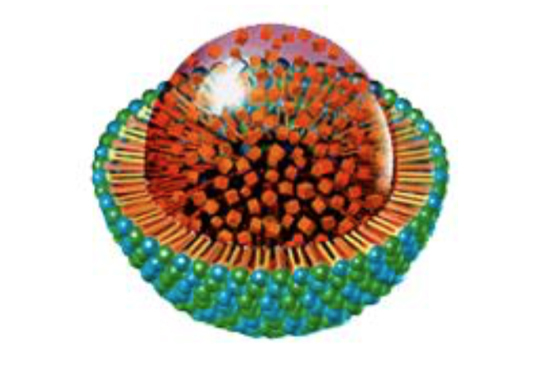 Zhornitsky S, Potvin S. Cannabidiol in Humans – The Quest for Therapeutic Targets. Pharmaceuticals. 2012;5:529-552. 15. Mecha M, Feliú A, Iñigo PM, Mestre L, Carrillo-Salinas FJ, Guaza C. Cannabidiol provides long-lasting protection against the deleterious effects of inflammation in a viral model of multiple sclerosis: a role for A2A receptors. Neurobiol Dis. 2013;59:141-150. 16. Oláh A, Tóth BI, Borbíró I, Sugawara K, Szöllõsi AG, Czifra G, et al. Cannabidiol exerts sebostatic and antiinflammatory effects on human sebocytes. J Clin Invest. 2014;124:3713-3724. 17. Russo EB. 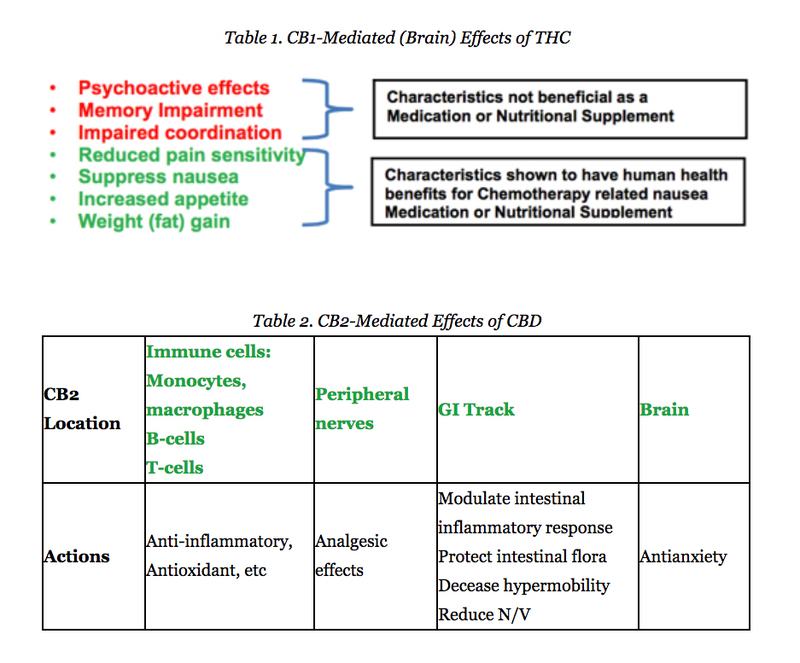 Cannabinoids in the management of difficult to treat pain. Ther Clin Risk Manag. 2008;4: 245–259. About the authors Primary author Joseph Maroon, M.D., FACS, is a Board-Certified Neurosurgeon and Heindl Scholar in Neuroscience, University of Pittsburgh School of Medicine. A sports medicine and nutrition expert, he is also Team Neurosurgeon for the Pittsburgh Steelers. Dr. Maroon also serves as Senior Vice President of the A4M, and is author of The Longevity Factor.